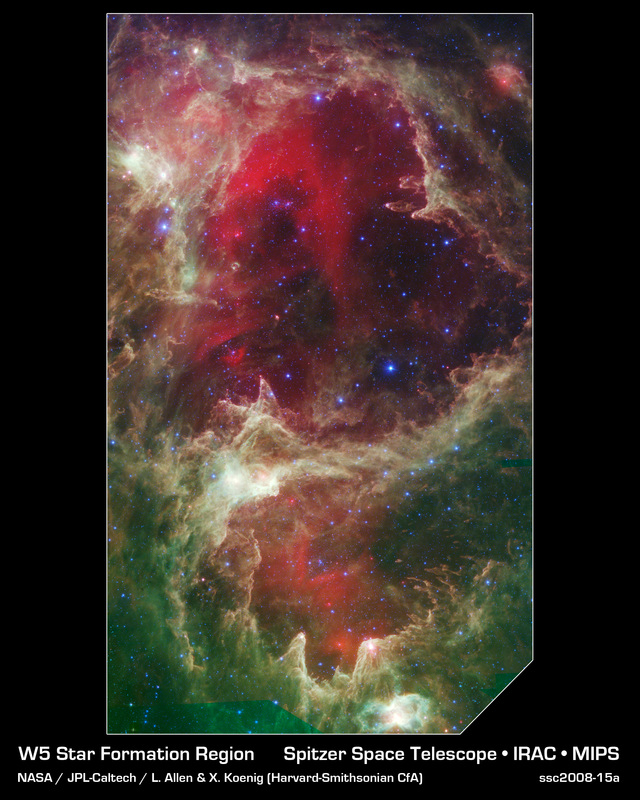 W5: Pillars of Star Creation. Double-click to enlarge. …Are we thinking Dante? 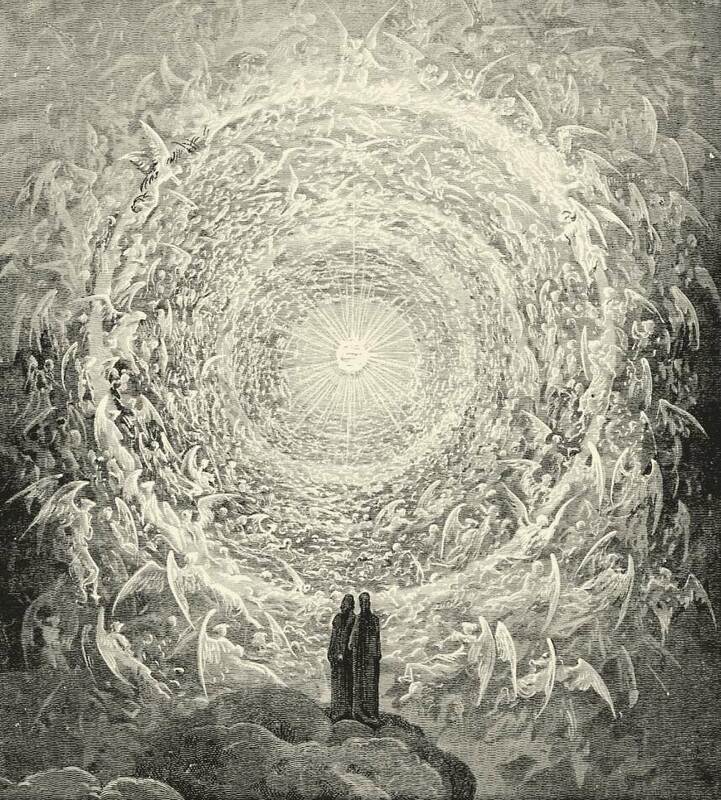 Gustave Doré’s 1855 illustration for The Divine Comedy: ‘Rosa Celeste: Dante and Beatrice gaze upon the highest Heaven, The Empyrean’. ‘How is that Power present to the universe? Imagine if someone inverted this philosophy, giving it a material basis – a basis in the objective world. Marx did this. He stood it on its feet. In doing so, he took this theory of knowledge to its most developed stage. Now it must be taken further. This entry was tagged dialectical materialism, Dialectics of Nature, Friedrich Engels, Karl Marx, mysticism, NASA, Neoplatonism, philosophy, Plotinus, religion, science. Bookmark the permalink.